Are you a fan of Firefly? Do you love the idea of gunslingers on the edge of civilized space? 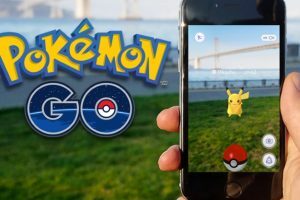 Traveller might be the game for you! 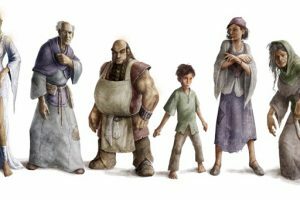 In fact, Firefly is so similar to the Traveller universe that I would bet money that Joss has played in a campaign or two. 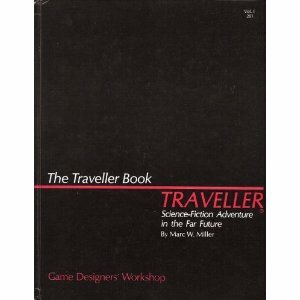 Traveller (yes, it’s spelled like that) was first published in 1977 by Game Designers Workshop. It’s a d6 system, but the dice mechanics vary slightly from edition to edition. I suggest the Mongoose version of Traveller, which is a 2d6 system where you usually want to roll high. Originally, Traveller had no specific setting and was meant to be a generic system for all types science fiction gaming. 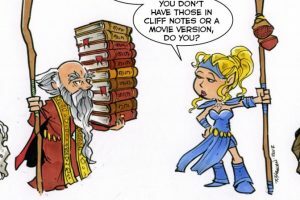 It can still be used that way, but modern Traveller also has one of the most developed settings in the RPG world. There are THOUSANDS of complete star systems already designed and mapped out. People have not wasted time since 1977! Each of the tens of thousands of planets is planned out to include the important physical, social, and economic information about that planet. Check out travellermap.com for a fully functional map of the universe that can easily be used in your game. Without a doubt, everyone’s favorite thing about Traveller is the character creation system. The player gets to make choices during creation, but everything really comes down to die rolls. It’s almost a separate game unto itself and gives players a skeletal back story for their character, including ties to other members of the party and skills they have learned along the way. The dice determine that you left military service with PTSD, but it’s up to the player to flesh out the story. Are you devoted to another player because they saved your life? Do you hate the Navy for sending you to die? If you approach it with an open mind you can get an incredible character that you would never have created without the help of the dice. The Traveller Core Rulebook is all you really need to run a game, although there are other Traveller books available if you end up wanting more options. Try it! It rocks!